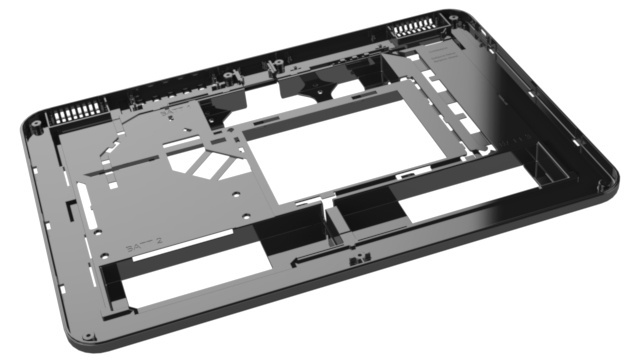 The prototype of the case is now funded ! The next step is to reach 1500 € to finance the electronic boards. 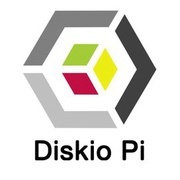 What is Diskio Pi ? We live in a world where technology is accessible to everyone, but where customization is very limited without increased technical knowledge. The products that exist today don’t meet this need for customization, and don’t offer adequate user experience to specific needs. 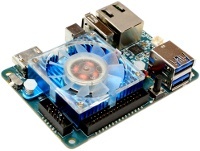 Diskio Pi is a computer product that offers more customization than a classic product. It’s able to evolve technically speaking, while offering a durable solution, and therefore fight planned obsolescence. Choose Diskio Pi modules to satisfy your needs, replace the modules for more efficient, and enjoy! The possibilities are endless, release your creativity! 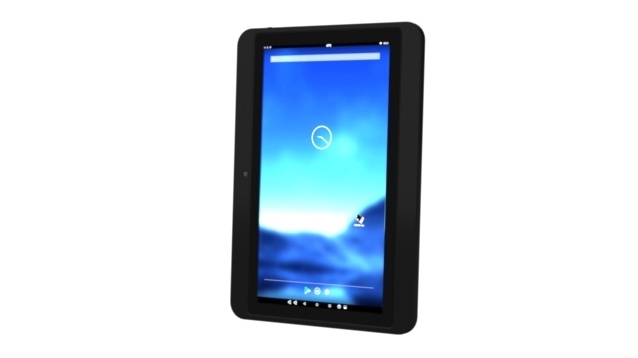 In January 2015, we had the idea to build a nano-PC tablet with 17" recovery screen. 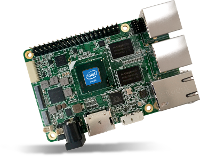 When the 0.1 version was completed, it was obvious for us to make compatible different brands of nano-PC: Raspberry Pi, Odroid, UP... Then "DIY* kit" has become reality. After consulting concerned community (home automation, multimedia ..), the 0.2 version was started in 2016, with 13'3 HD screen, and nano-PC compartment. 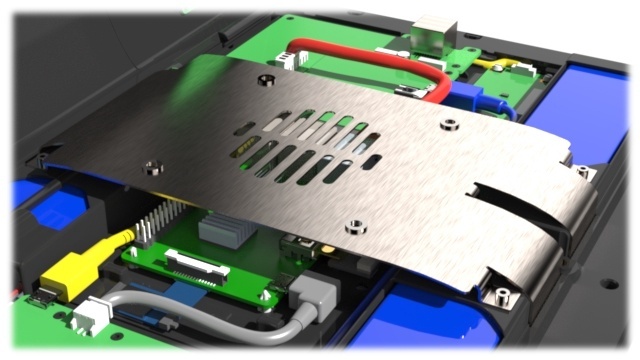 In 2018, we will make the 0.3 version with several ambitions: master features and costs to reach a maximum of potential customers: reworked and refined design, cost-effective PC card slot, useful features, etc. Our search for plastic and electronic partners allowed us to build a complete project feasibility study and we now know that our project is solid. We really hope that it will please you. 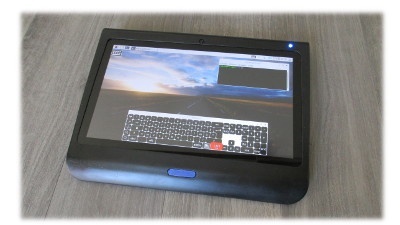 Diskio Pi is the first upgreadable and modular touch pad. It allows you to easily exchange damaged or obsolete equipment without having to replace everything, and to reduce the planned obsolescence while maintaining an increased durability compared to existing equipment. What will be the final price of this tablet? The bare tablet will be at 209 € TTC (excluding shipping). It will be delivered as a kit. 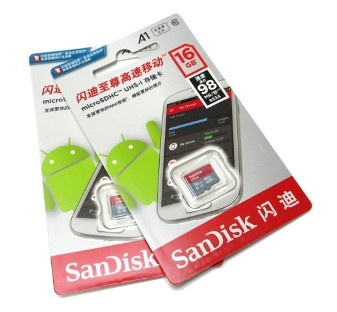 The nano PC card is not included. Everyone is free to choose the card adapted to their needs. The list of these options will grow according to the evolution of the project ! What are compatible PC cards? Inside the tablet, resealable with only 3 screws. Depending on the configuration, it is possible to obtain an image in portrait mode. Useful for home automation users, or ebooks readers! 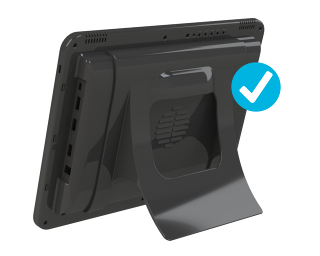 The base, optional, may be reversible to orient the tablet. The VESA 75 plate will be fixed by 5 points on the main hull. The purpose of the funding is to help us to fund theprototype version 0.3 of Diskio Pi. The money raised will be an accelerator for the project. For that, we set up place two levels. 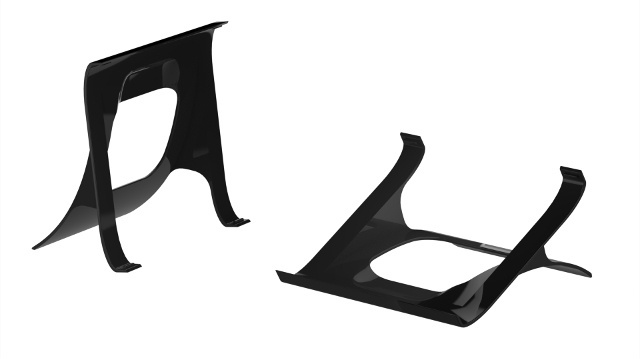 The prototyping method for the hull will be the CNC method (milling with 3-axis digital machine). The validations thus possible will be the mechanical part, the aesthetics, and the thermal side. This prototyping is extremely expensive and requires a machine capable of reproducing all the details with extreme precision (0.1 mm). The various quotes allowed us to estimate the cost at around € 700 for a copy of each piece. If the case is funded, the second stage will start funding the electronic pre-study. For this prototype, we will make the simplest study, and we will adapt to the maximum of existing modules: power, batteries. The final study will be much more expensive! 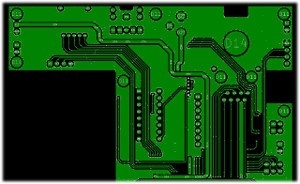 Nevertheless, we must make a minimum of 3 custom cards: the motherboard, the Lan card and the switch card. The modules will be soldered on this custom boards. The study will be carried out by an electronic engineer who has already worked on the prototype 0.2: Nicolas Macé, from Macerobotics. He will work on the HUB (a free plan exists) and will perform the necessary tests and routing. The cost of this study is about 650 €, the PCB production and components are not very expensive. (about 50 €). The task will then be to order the screen and the touch device, for an amount of 100 € approximately. For the rest, (batteries, charger, screen driver card etc), purchases will be made by sample request from our suppliers in China. The purpose of this funding is to speed up the process of testing, and thus provides proof of concept. 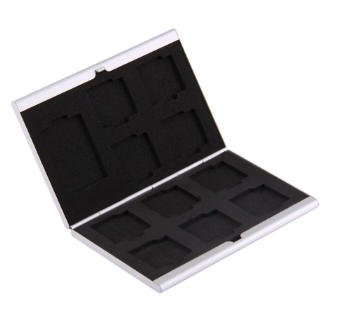 The rewards are not manufactured tablets, but thanks in the form of goodies, or customization of the final case. The rewards are cumulative and if it's a physical object, we will ask you later for a delivery address. To help us even more effectively, you can choose "no reward", the final result being the possibility to receive a copy v 1.0 of the machine! Since 2015 this project exists, it has never been so close to a true realization. 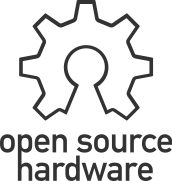 Financial organizations are very cautious to finance the hardware in general, and Open Source in particular, it is up to the users themselves to show the way, that of hardware complies with the expectations of freedom of use of computer products, and not "Proprietary material", and also the expectations of freedom when choosing software. This contribution will give a real boost to the Diskio Pi project, and prove that the proprietary systems will no longer be the masters of the game. For all these reasons, we thank you for your donation! 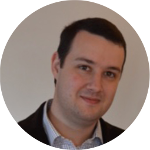 My name is Guillaume Debray, the founder of Diskio. I was initially trained as an optician, and I worked in-store for ten years in Normandy and Paris, in France. So I learned the love of work well done, precision, and the sense of service. With passion, I develop a product that fights against the planned obsolescence, which meets the expectations of free users. My profile and my technical capacitives can make me the CTO of Diskio. 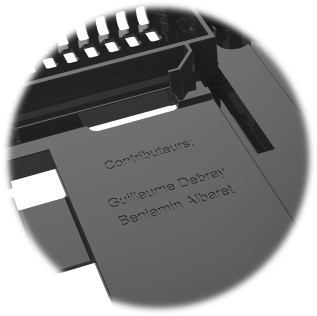 Benjamin-Alain Albaret has first studied medecine in Paris. Autodidact in many fields, he has created few companies in the industry and web sectors. Currently CEO of a web company, his passion for hardware and home-automation attracted him to this project. His managerial experience probably makes him the natural future CEO of Diskio.